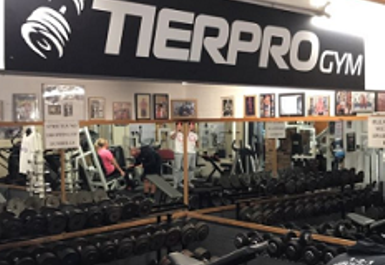 Tierpro Gym is an old school body building gym based in Liverpool. 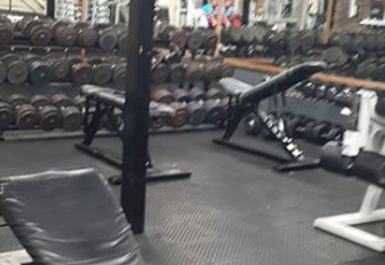 The gym in L22 has a friendly atmosphere and is family run. 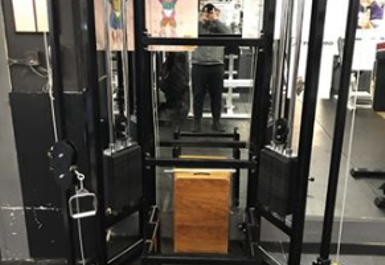 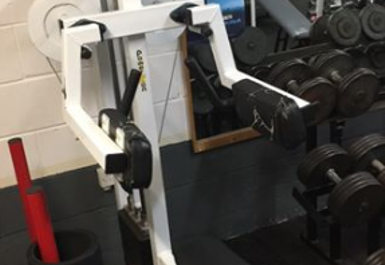 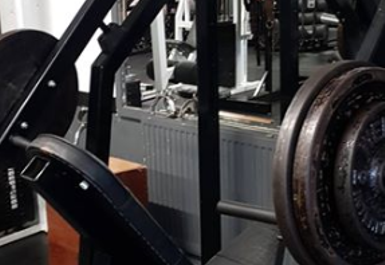 Whether your a professional athlete or a fitness fanatic the gym has great equipment to suit your workout starting with a large number of resistance machines including leg press, chest press and much more. 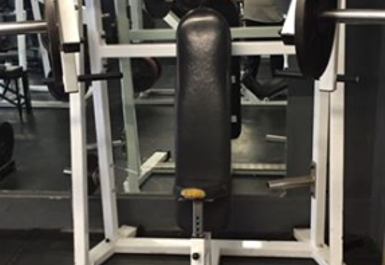 Not to mention a huge free weight area with squat racks, benches and dumbbells. 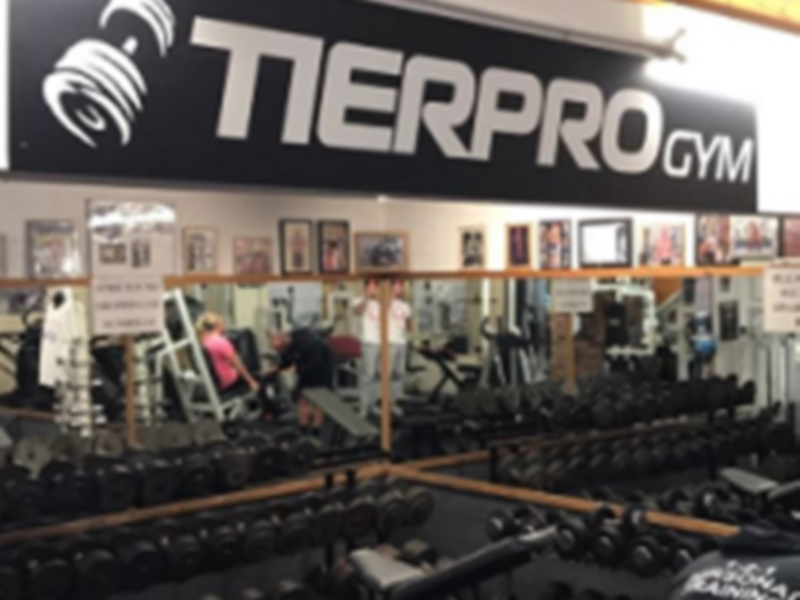 The gym is based on St John's Rd a short distance from Waterloo station.